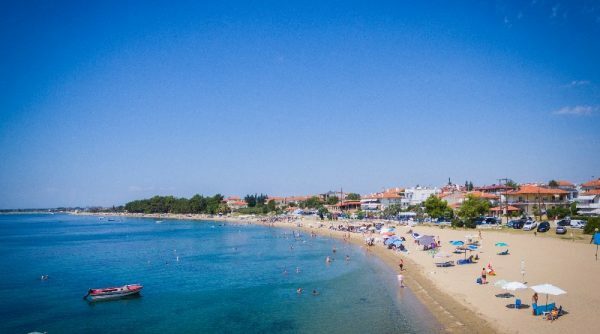 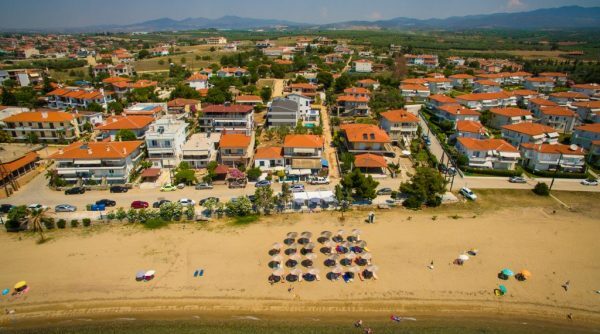 KalyBay Studios & Apartments is located at the beautiful beach of Kalyves Polygyrou between the peninsulas Kassandra and Sithonia in Halkidiki. 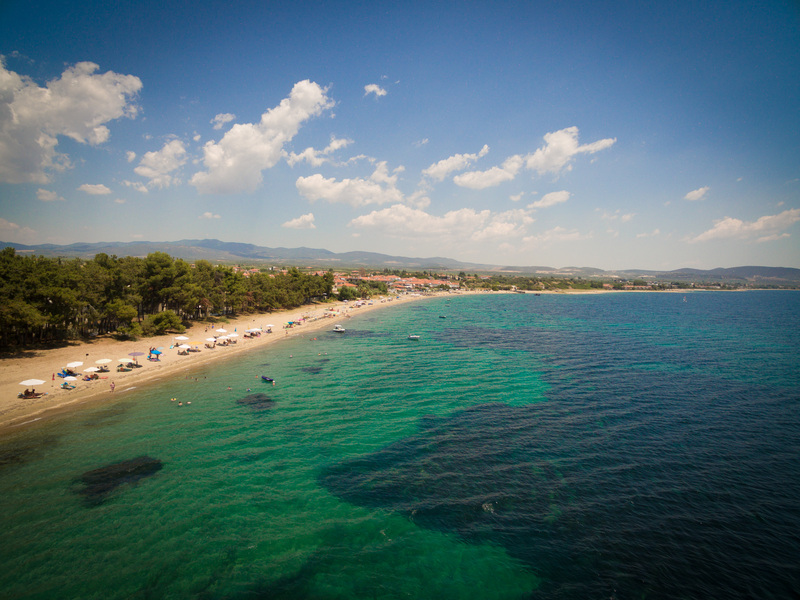 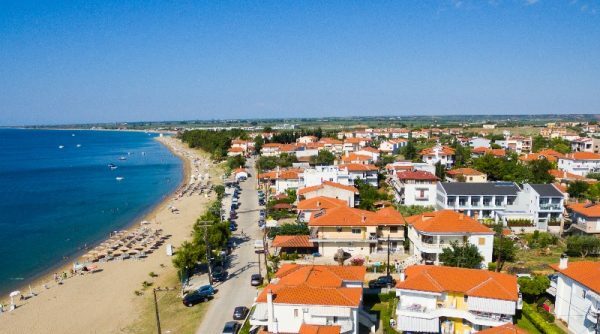 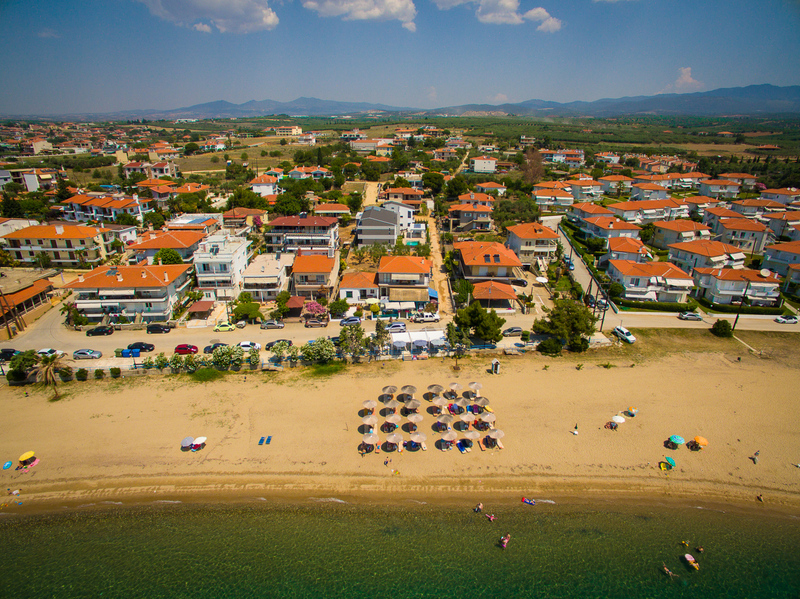 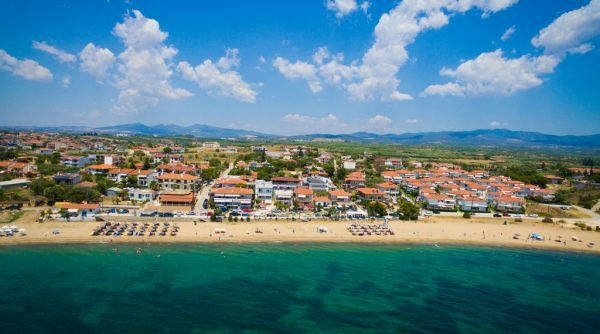 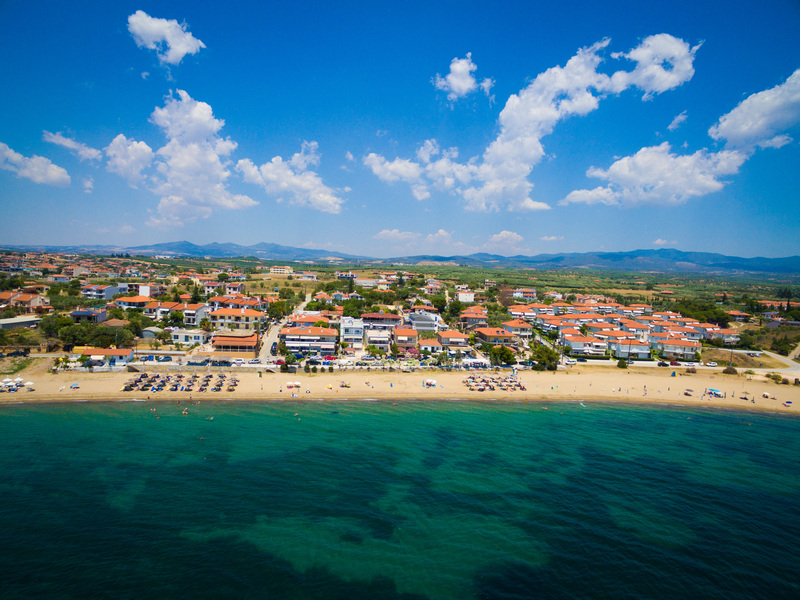 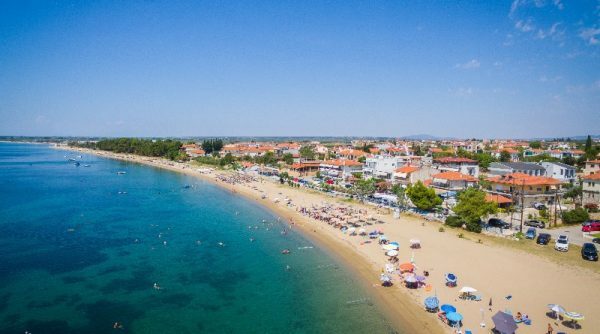 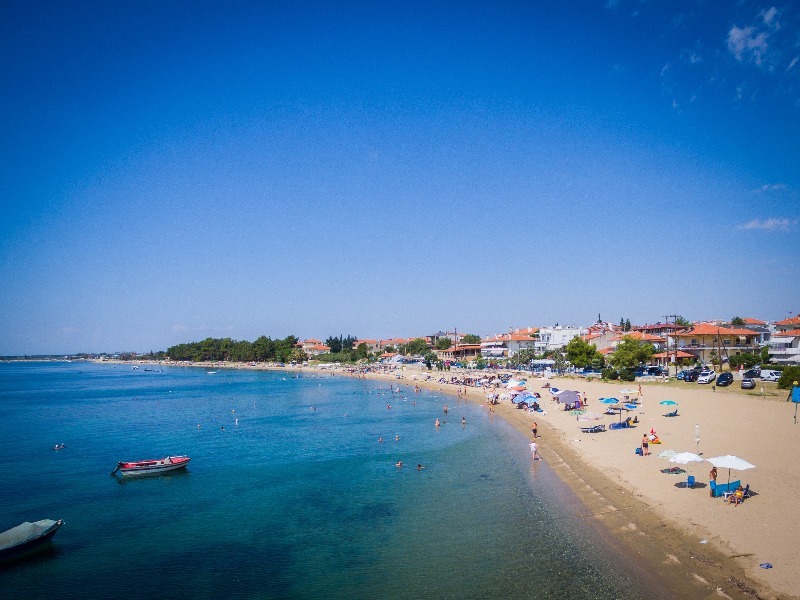 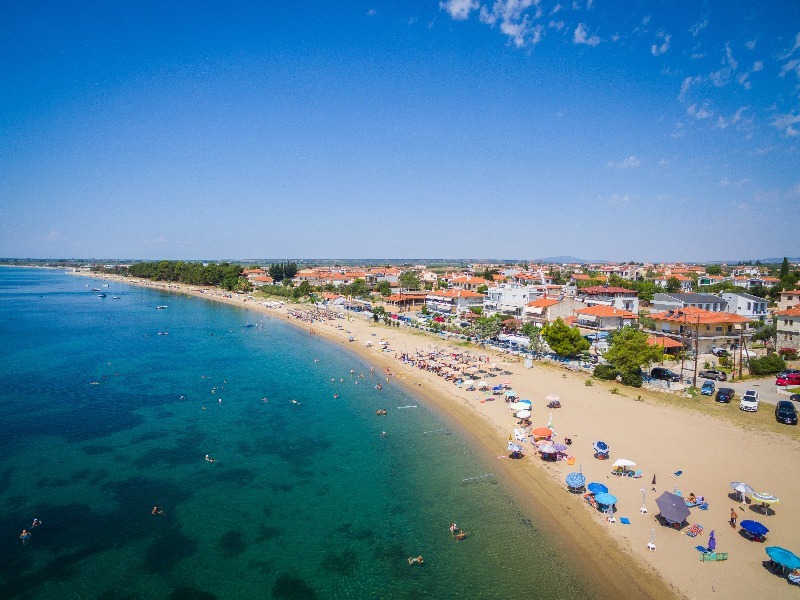 Kalyves offers a beautiful beach with crystal clear waters and golden sand and due to its location you can easily explore the beauties of Halkidiki. 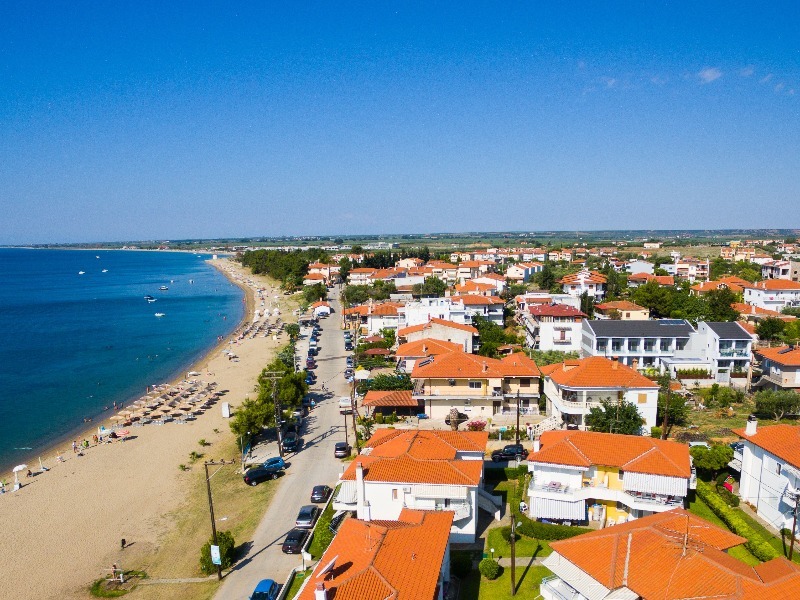 KalyBay Studios & Apartments is only 40 meters away from the beach, 60km from Thessaloniki and 55km from the airport “Macedonia”. 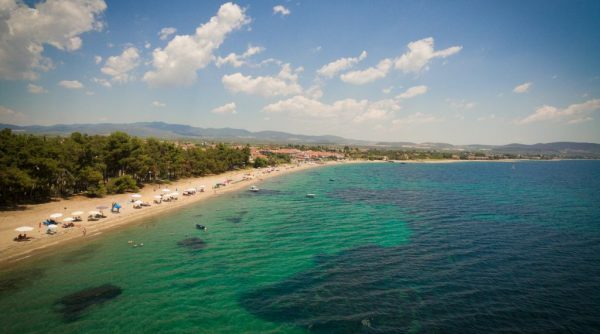 A few meters away you will find restaurants, super markets, bakery, butcher shop, pharmacy.